Hi we are looking for traveling during the golden week! we arrive in Chengdu before the golden week 2017-09-27 and want to take the bus to Daosheng. Is it possible to book? It may take you two days to travel from Chengdu to Daocheng by bus. 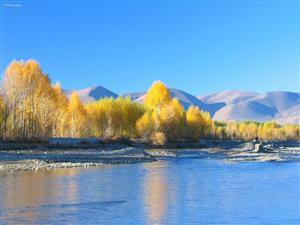 In the first day, it rides 8 hours and then have a stop in Kangding. Passenger will have to arrange accommodation themselves in Kangding and continue the journey early next morning at around 6:00 am. It will arrive at Daocheng at around 5-7 pm. What we want to remind you is that the weather changes a lot along the way. Temperature turns quite low once you have arrived Kangding. You may get altitude sickness as well. So please take some thick clothes and enough food in your carry-on luggage and remember not to do intense exercise to save energy.